Self-scanned. 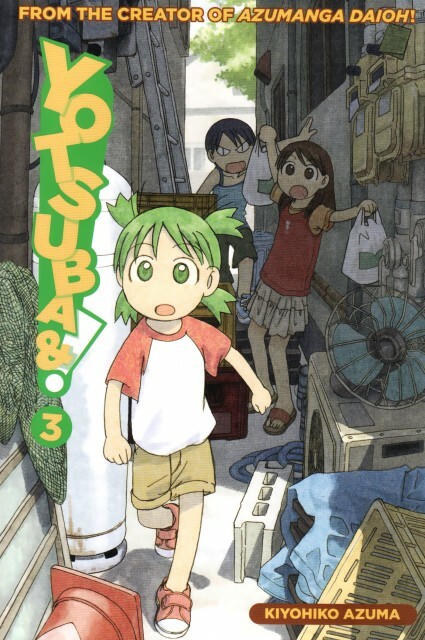 This is the cover to volume three of Yotsubato. *Please DON'T post any of my images/scans as your own.